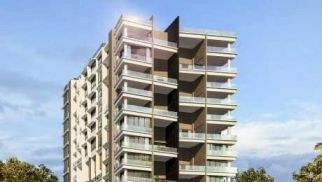 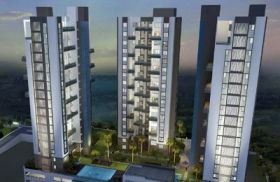 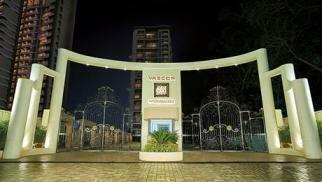 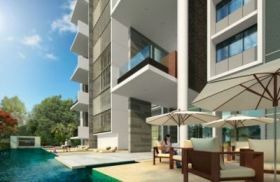 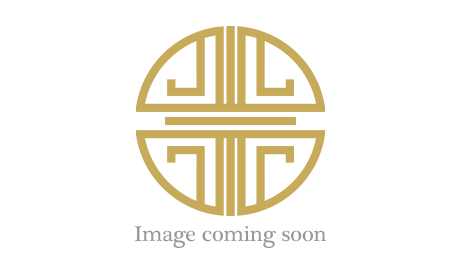 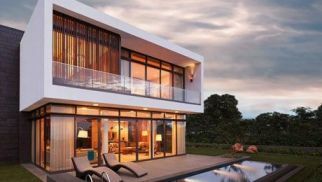 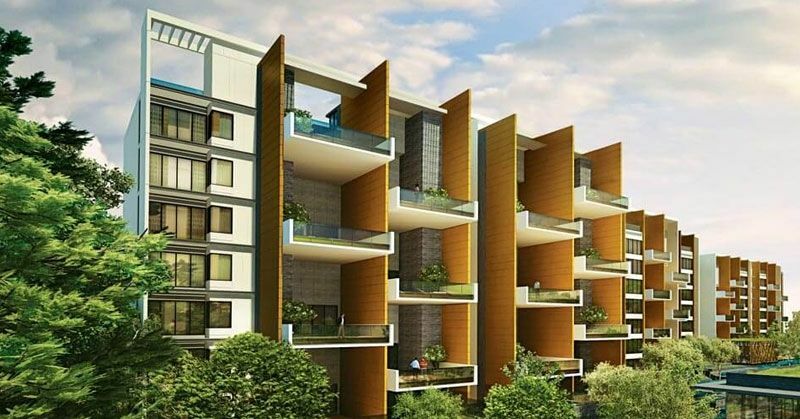 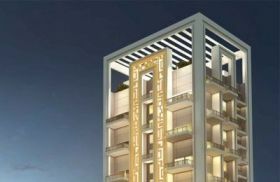 Find the most sought after Pune luxury homes with LuxuryAbode.com – Pune. 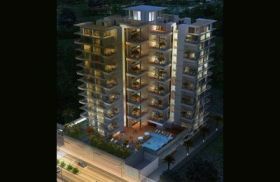 We are your exclusive resource for Pune luxury properties. 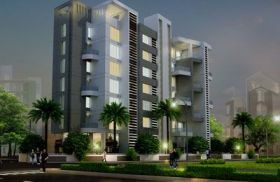 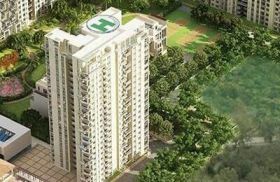 We have 10 luxury homes and properties for sale in Pune currently. 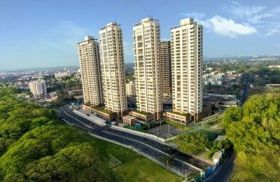 Our Pune luxury real estate collection includes Luxury & exclusive homes, lake facing villas, lake facing posh apartments, lake facing bungalows, mansions, Villas, farmhouses, lands, plots, cottages, luxury apartments, penthouses, duplexes and many more lifestyle properties from luxury real estate developers and luxury property owners & dealers in Pune.